There’s nothing like a transportation unit for preschoolers. It seems that all kids, boys and girls alike, love trucks, trains, cars, planes, etc. 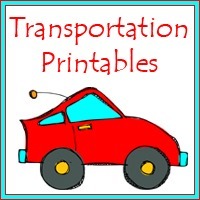 These hands-on activities are transportation themed and just for preschoolers! I’ve yet to meet a preschooler that wasn’t intrigued by some sort of transportation vehicle. They may not all love trucks, trains, and cars, but they all could appreciate the wonder of these giant moving things. 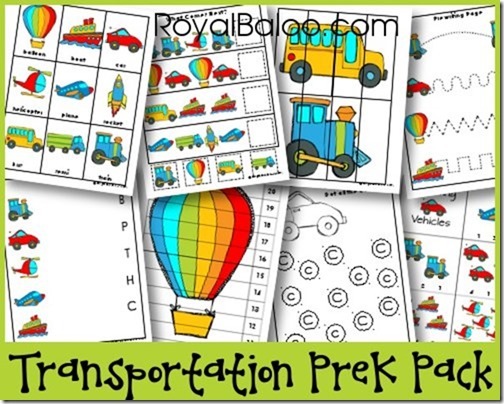 So transportation is a great theme for preschoolers. There are plenty of vehicles to choose from: Garbage trucks, construction trucks, things that fly, boats, cars, motorcycles, etc. There are plenty of crafts, games, and activities to add to your transportation theme! Work on ABCs with an entire Transportation Alphabet set! Use transportation themed placemats for meal time. Work on counting and addition with transportation number mats. Make a construction site sensory bin. Drive your cars around on some Road Shapes. Match trucks fronts and backs with this Truck Heads and Tails set. What are some good children’s books for transportation? Since so many kids love the transportation theme, there is a great selection of kids books! I’m going to share a few of our personal favorites. Whats in the Transportation Themed Printable Pack? 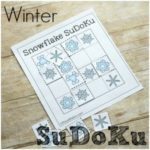 This 30 page pack is great for preschoolers! 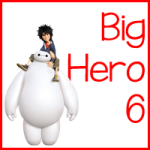 It covers a lot of math, writing, and ABCs with the great transportation theme. What Color Is The Car? 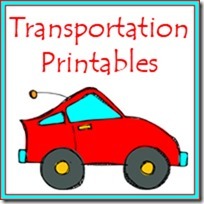 Go Here to Download the Transportation Printables!